The Ministry of Finance (MoF) has reduced the goods and services tax (GST) rate from 6% to 0% effective June 1 this year. In a statement today, the MoF said it has decided that goods and services within Malaysia and those imported from abroad, which incur GST of 6%, will see the rate reduced to 0% from June 1 this year throughout the country. 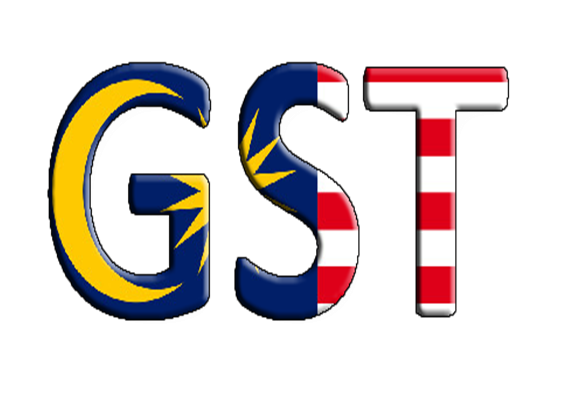 The MoF said the adjustment does not cover those goods and services that are already exempted from GST. "As such, all registered business entities have to comply with the GST rate adjustment to 0%. In the meantime, all registered businesses are still subject to all existing rules including those related to tax invoice, submission of tax return within predetermined taxable period, and claims of input tax credit," the ministry said. "Businesses also have to ensure that prices of goods and services are in compliance to Price Control and Anti-Profiteering Act 2011 at all time," it added. For more information regarding the GST reduces download the file as provide below. Major improvement on Global Price Change has been introduced to allow user to pre-set price changes and apply on specific date. Reminder features had been added to prompt user on the selected date.